Armenia Tourism Blog: Still Thinking of Winter Vacation? 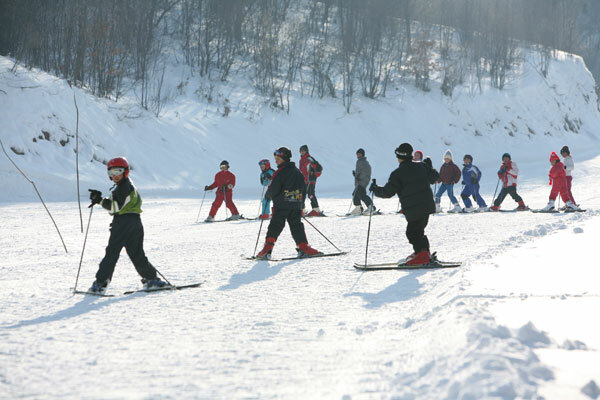 Discover some Winter Resorts in Armenia! Still Thinking of Winter Vacation? Discover some Winter Resorts in Armenia! Where to spend vacation this winter? Is this still a question? Throughout this hunt, someone might like to discover a new winter vacation destination in Armenia. 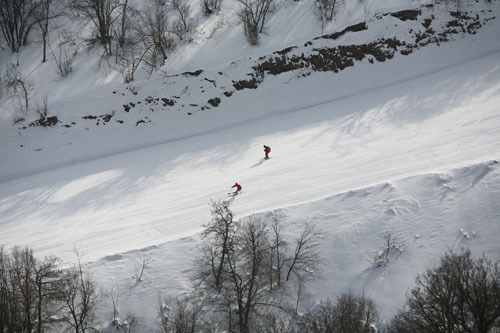 Armenia has world-class winter resorts along with great sites and mountains. Tsaghkadzor and Jermuk are just the two of the numerous fascinating places that winter vacation lovers must consider. Jermuk is another fantastic resort-spa town, where much of the country's mineral water comes from. Its 173 km south-west of Yerevan, 1980-2080m above the sea level, surrounded with mountains 2500-3000 meter high and is covered with fresh Alpine vegetation and forests. An ancient fortress, the stones, peculiar to ancient buildings and architectural monuments of this area, remain on the Jermuk territory till these days. The fortress of Jermuk was built during the rule of the Artaxiad Dynasty in 189 B.C., but the settlement was established much earlier. 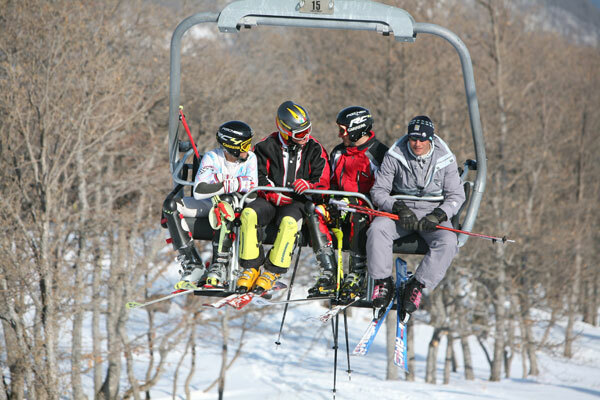 Both of the resorts have got ropeways meeting international standards, which enable the mountain-skiers to enjoy the professional ski-runs. 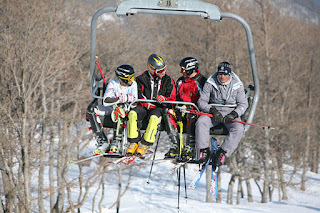 The ropeway in Tsaghkadzor has five levels and is 6105 m long and the one in Jermuk has one level and is 1000 m long. Tsaghkadzor ropeway is considered to be the best in the Caucasus and it opens a beautiful view of Lake Sevan. A lot can be shared on these fascinating sites, however, as the saying says, “BETTER SEE IT ONCE THAN HEAR THOUSAND TIMES”! What a dam scene man. I love it really..